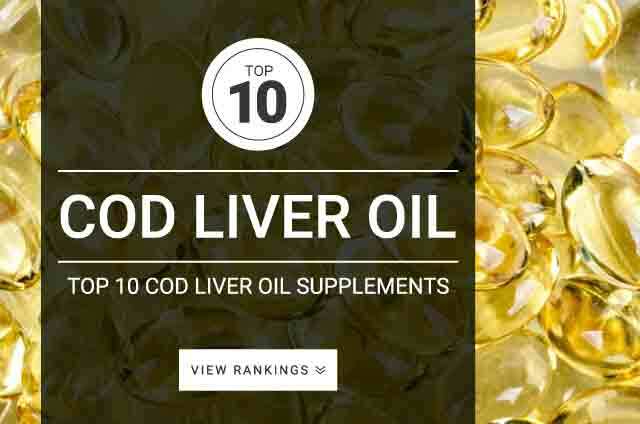 Onlinestrength analyzed 10 best-selling cod liver oil supplements in the United States. We measured total omega-3 content, cod liver oil content, EPA and DHA, vitamin D and vitamin A amounts. Cod liver oil is packed full of nutrients and essential vitamins including vitamin A, vitamin D, and healthy omega-3 fatty acids. Cod liver oil can play a crucial role in cardiovascular health, inflammation, hormonal balance, immune system health, mood, motivation, neurological health, cognitive function, and focus — many individuals can benefit greatly with regular supplementation of cod liver oil. Cod liver oil comes from cod liver and can be found supplemented by eating fresh cod liver or from supplementation from cod liver oil products. The most beneficial reason to supplement cod liver oil is that it contains high levels of omega-3 fatty acids. It’s also one of the few and best natural sources of vitamin D.
Omega-3s and vitamin d are known for reducing depression, increasing motivation, clearing mental fog, reducing gut inflammation, and helping digestion. Regular supplementation of cod liver oil can help reduce post-workout muscle pain. Fermented cod liver oil means the fish liver was fermented to extract more vitamins and make it more digestible prior to the liver oil being extracted. There are many different brands of cod liver oil supplements to choose from, and each provides different dosages of omega-3s, vitamin D, and Vitamin A, so its its best to follow product labeling for best supplementation guidelines of that specific product.